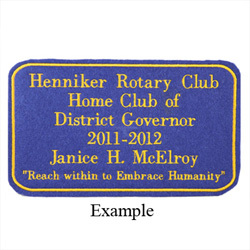 Holds forty new style 2" x 3.5" name badges. Comes with 10 alphabetical dividers. Holds 75 new style name 2" x 3.5" badges. Comes with 10 alphabetical dividers. 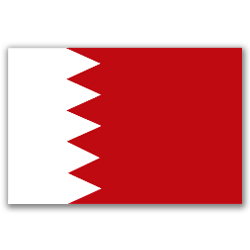 Made for RO style badges size 2" x 3.5". 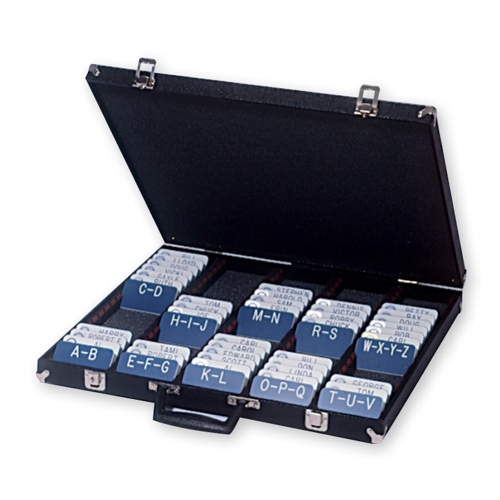 10 piece divider set included. Holds 240 new style name 2" x 3.5" badges. Comes with 20 alphabetical dividers. 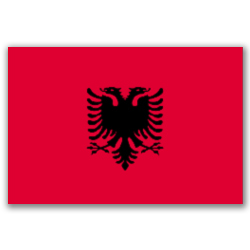 Bring new life to your old banner. 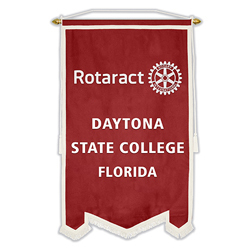 This is the ROTARACT gavel. 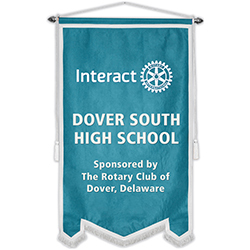 Click here if you want the Rotary gavel. 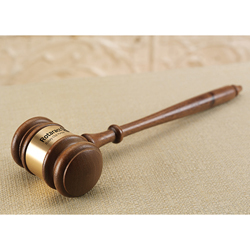 This item is for the gavel only. 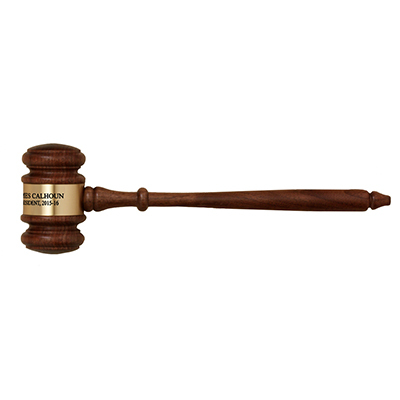 This item is for the customized gavel only. 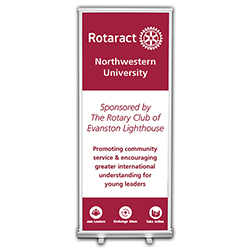 Retractable banner is easy to set up and rolls up like common window shades with the graphic protected inside a lightweight self-contained aluminum casing. 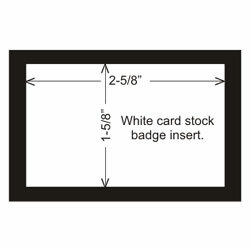 3-1/2" diameter badge features a "window" with a removable write-on card. Replacement acorns for your banners! 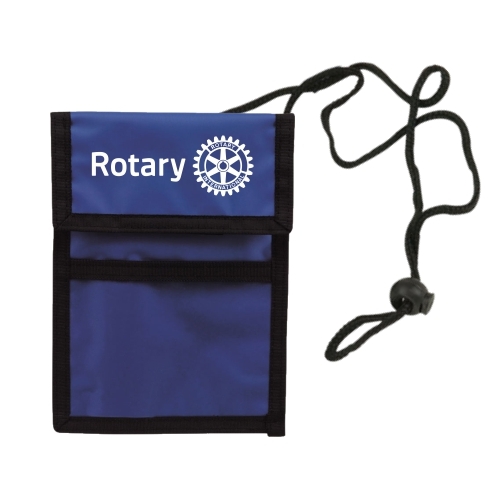 Use in reusable name badges: R90205, R90210, R90150C, I90270, A90275. 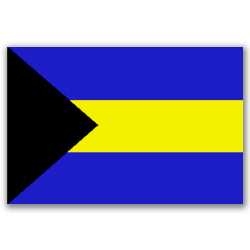 Patch is custom embroidered with whatever copy you want and is intended to be sewn onto your Club's Felt Banner. 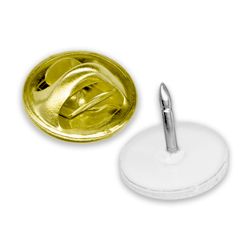 Self-stick, 3.5 round, write on disposable badge. 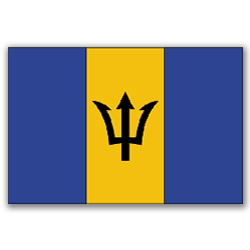 Package of 100. 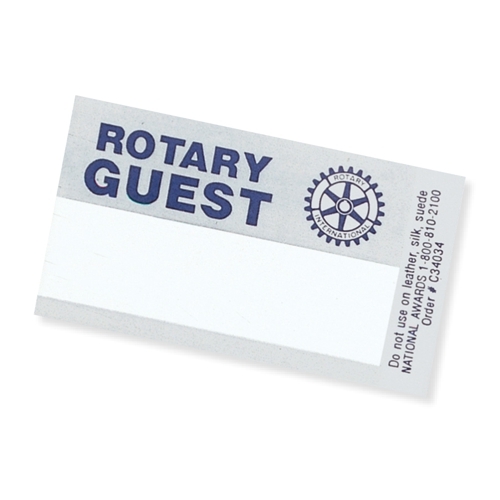 Distinctive easy-to-use self stick guest badges, 2" x 3.5". 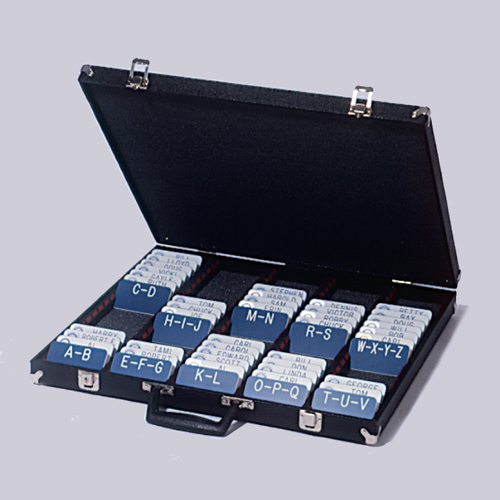 Box of 100. 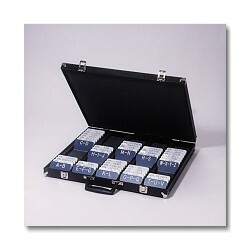 Economical plastic pen with silver accent and imprint. 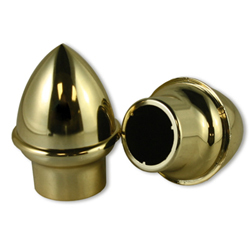 3/8" x 2-1/4" polished brass w/pin back. 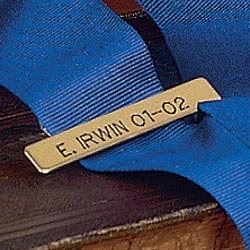 Price includes engraving first initial, last name, and years. Great for mounting miniature trading banners onto larger display banners. 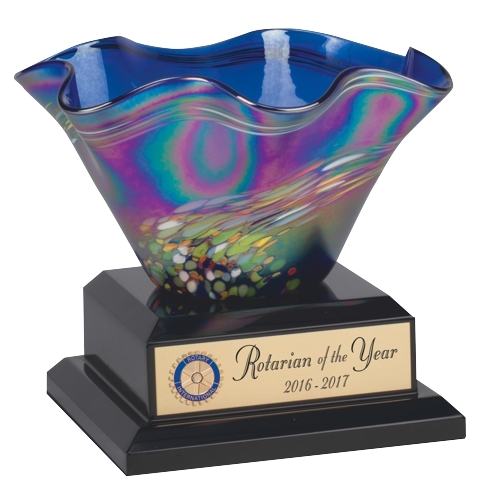 Blue Four-Way Test mug with Rotary emblem and "Service Above Self" facing left-handed drinker. Reverse side displays 4-Way Test. 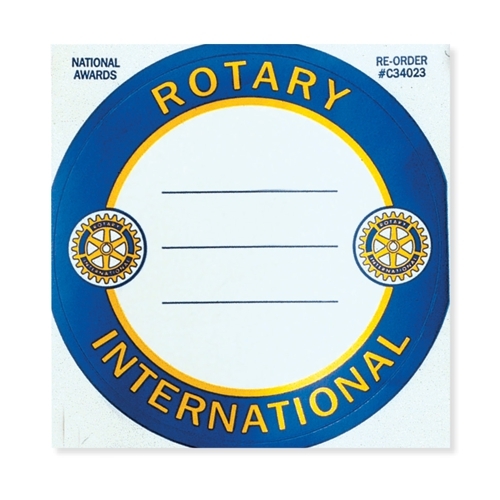 Comes in 8-1/2" x 11" perforated sheets. 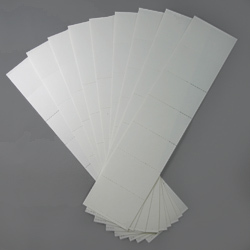 17 sheets with 6 inserts per sheet. Stocked in white only. 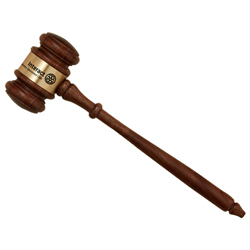 This is the INTERACT gavel. 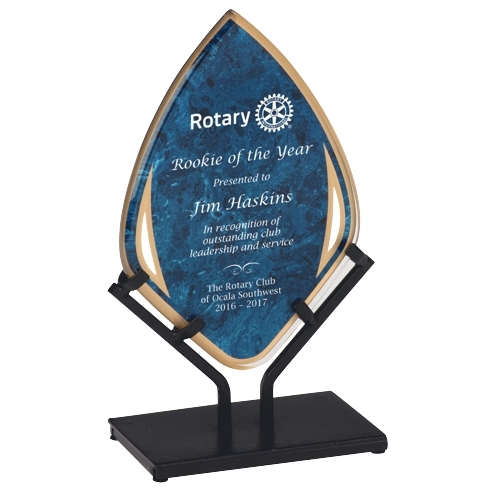 Click here if you want the Rotary gavel. 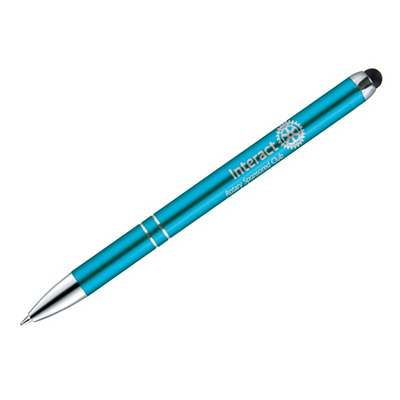 Stylus Pen with Interact logo. 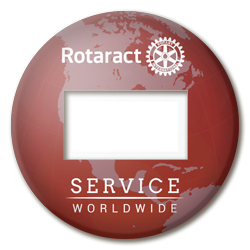 3-1/2" diameter badge features a “window” with a removable write-on card. 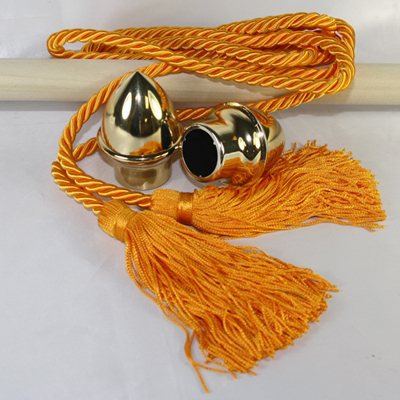 5/8" Perfect Attendance Pin - Gold Plated. 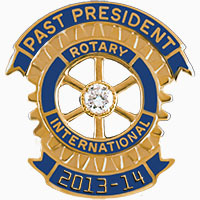 5/8" Bar style charter member pin. 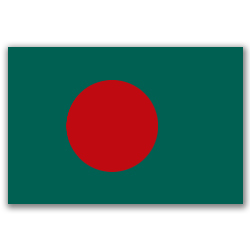 Gold Filled. 5/8" Bar style charter member pin. 10K Gold. 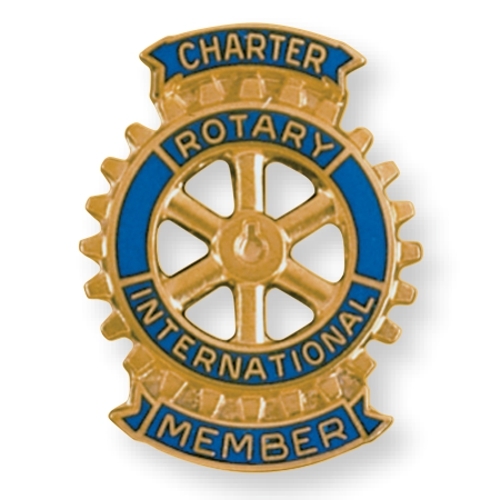 5/8" Bar style charter member pin. Gold Plated. 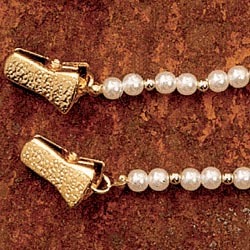 5/8" Bar style - Gold filled. 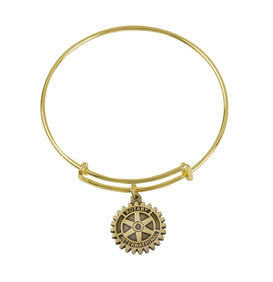 5/8" Bar style - Gold plated.